Our vision is a world where the powerful are held to account by the people, leading to better lives for all. Our mission is to work to create a world of active, informed citizens and responsive, accountable governments that together drive positive change in society. 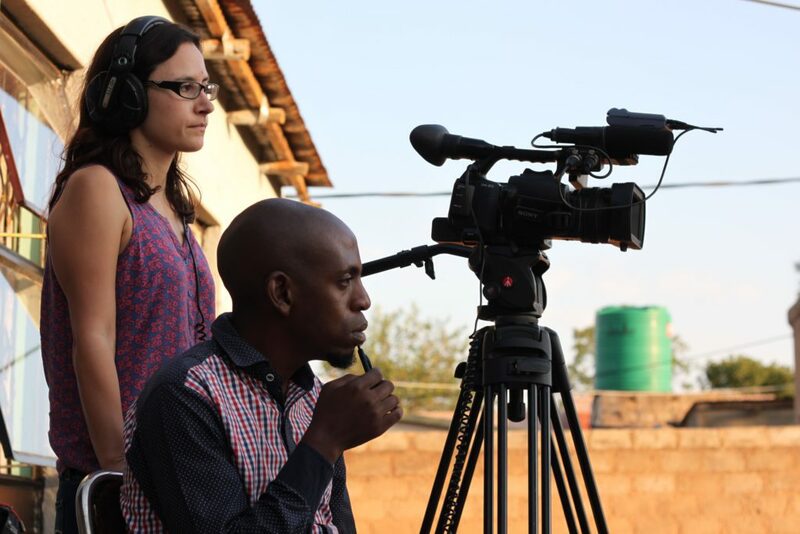 South African youth organisation, Livity Africa, uses social media, online news and a network of young reporters to provide stimulating content on political and parliamentary stories to young South Africans. Through Twitter interviews with prominent politicians and live reporting from parliament, Livity have been able to reach hundreds of thousands of young voters with content that speaks to them. Their work has been recognised and mentioned in parliament by ministers and is helping to stimulate more meaningful relationships between South Africa’s leaders and their young constituents. When Ayanda Mahlangu spoke to Thabo Molelekwa, a citizen journalist with Health-e News Service, she had been an entire week without one of the three antiretroviral (ARV) medicines she needs to keep her HIV in check. Thabo is part of a network of citizen journalists (CJs) who monitor the supply of 22 essential medicines at their local clinics. Using a medicine monitoring app, Thabo was able to report back on the ARV shortage very fast, and quickly discovered that many clinics in the area were experiencing shortages and stock-outs. Health-e’s Sibongile Nkosi picked up the story and brought it to the attention of the national Department of Health. Interest was so great, it also prompted a personal visit from the South African Health Minister. Health e-News’s network of citizen journalists provide important scrutiny of South Africa’s health sector and help bring pressing issues to light through their work with local and national media. Mobile and web technologies enable them to do this much more quickly and efficiently and reach a much larger audience.